Microfin Startup Designed to Facilitate Loans for School Fees Wins Entrepreneuship Bootcamp: FinTech Theme. 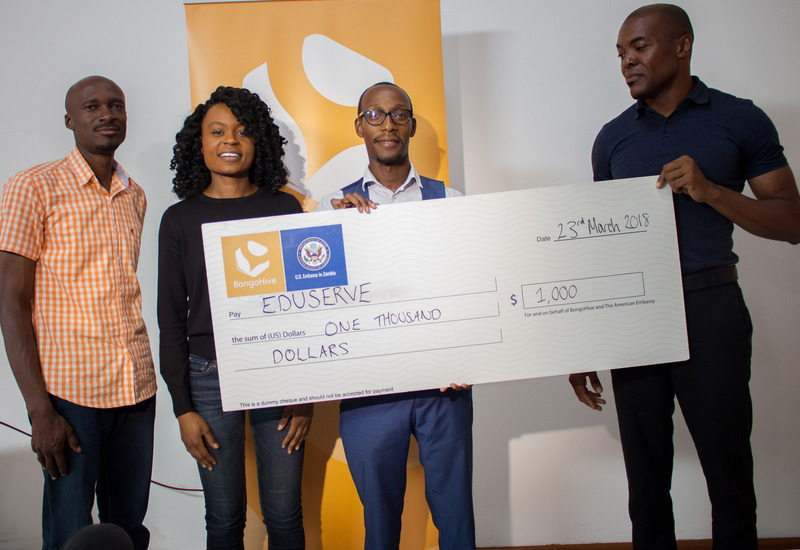 Eduserve, a microfinance startup company designed to specifically facilitate loans for school fees won the Entrepreneurship Bootcamp: FinTech. The startup won $1000 worth of seed investment for the advancement of their project after completing the bootcamp at the Pitch event which was held on Friday 23rd March 2018. Eduserve, with founder, Dominic Kapalu was in the programme with two other FinTech startups, Sungapo: A USSD application converting talktime into money to facilitate more convenient bill paying & sending money by Montell Chinengu, James Selwa & Kahinga Selwa. And Lance Finance: a microfinance & Investing firm by Chitehwe Lancelot Mutale & Mukubesa Kamutumwa. The entrepreneurship bootcamp: FinTech theme opened for applications to those with ideas or skills for building businesses around finance and technology. Selected participants went through a 2-day ideation session to brainstorm, test and scrutinize business ideas. From there, they entered a 3-week Discover Pre-accelerator stage to refine & validate their business ideas, helping them get ready to launch their businesses. 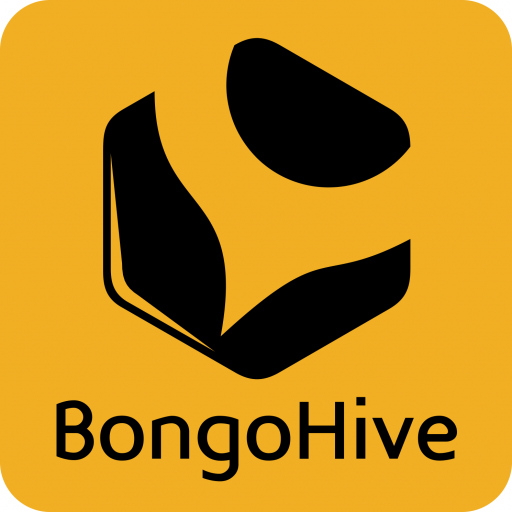 They received daily training sessions at BongoHive help them build a business model, prove their market, create sound financial projections and learn how to pitch. For each theme, the entrepreneurship bootcamp culminates with a pitch event where all teams pitch to business leaders. The FinTech theme pitch event had Chinedu Koggu, CTO at Probase, Ruth Lawanson, an American business strategist & Zerubabel Kwebiiha Jnr, a digital finance expert from UNCDF. Applications are now OPEN for the Retail & eCommerce theme of the Entrepreneurship Bootcamp.